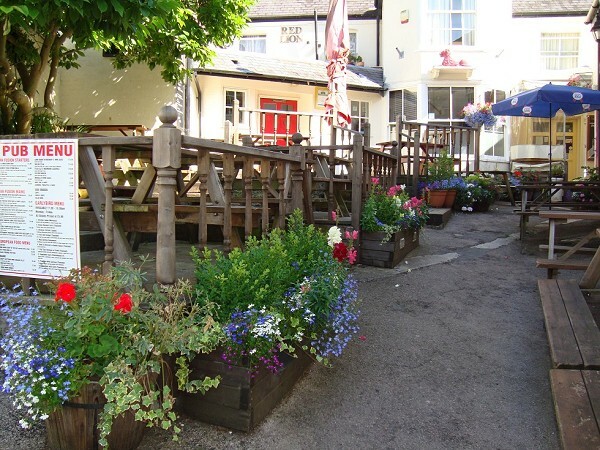 Set in the heart of the beautiful town of Malvern, with the stunning scenery of the Malvern Hills all around, the Red Lion is one of those little gems everyone talks about. We're both a traditional pub and an Asian restaurant, so if you fancy a mouth watering Lamb Shank and someone else wants a Chicken Rendang then you'll both be more than happy. We have a bar area and a separate dining area. Our dishes are freshly prepared and freshly cooked. Alternatively you can sit in our waiter served Thai Restaurant "THE THAI CONNECTION" with freshly served authentic Thai Cuisine freshly prepared by our Thai Chef.